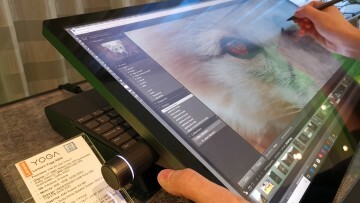 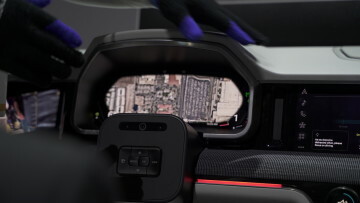 The unit feels good in the hand, while at the same time being quite light. 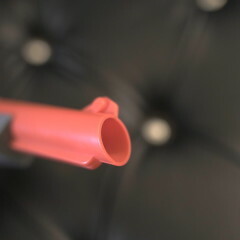 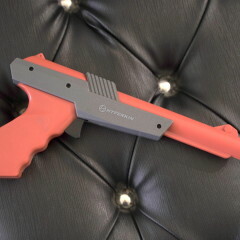 The trigger doesn't make the same sound as the original when pulled, though it does still have a satisfying tone and clicky response. 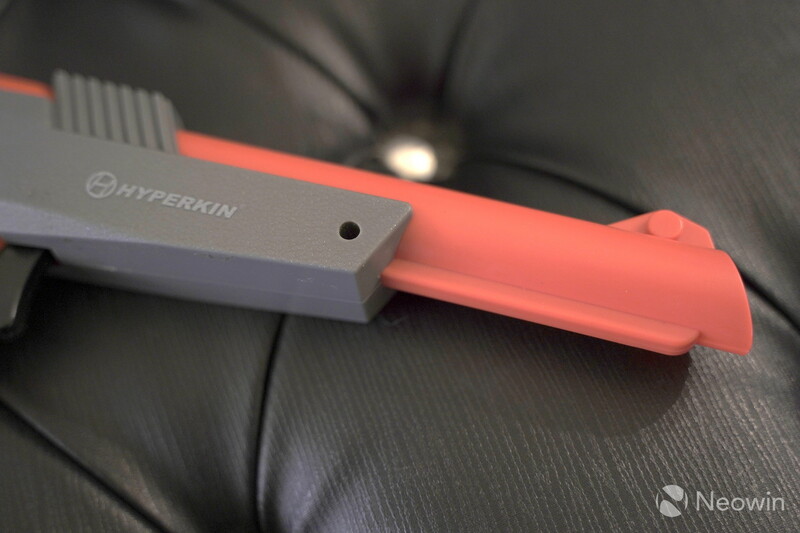 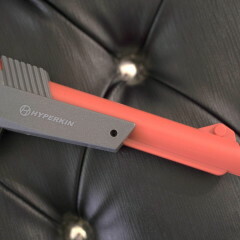 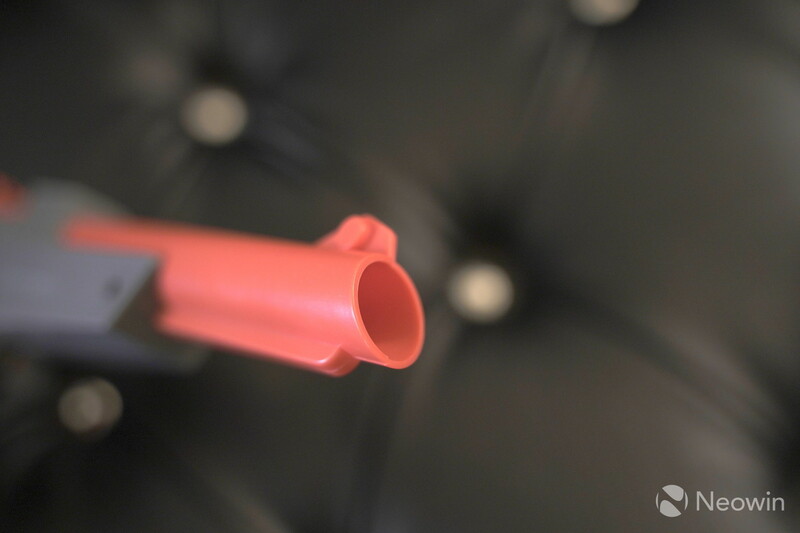 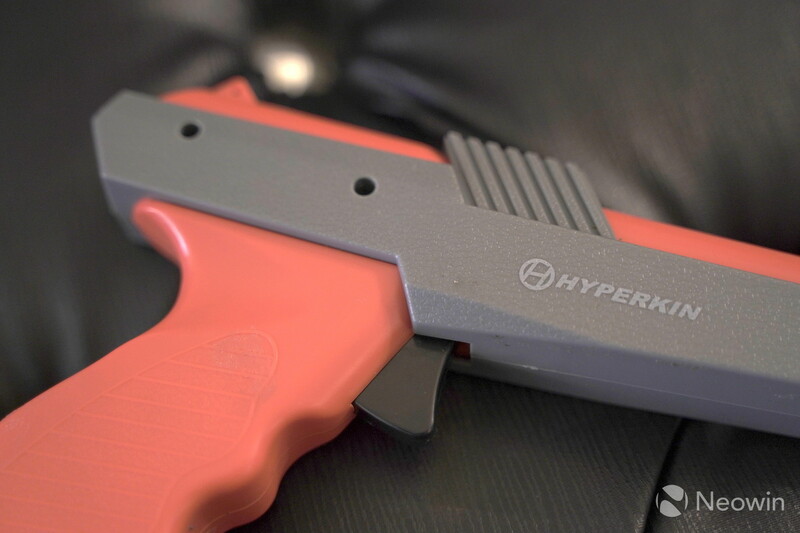 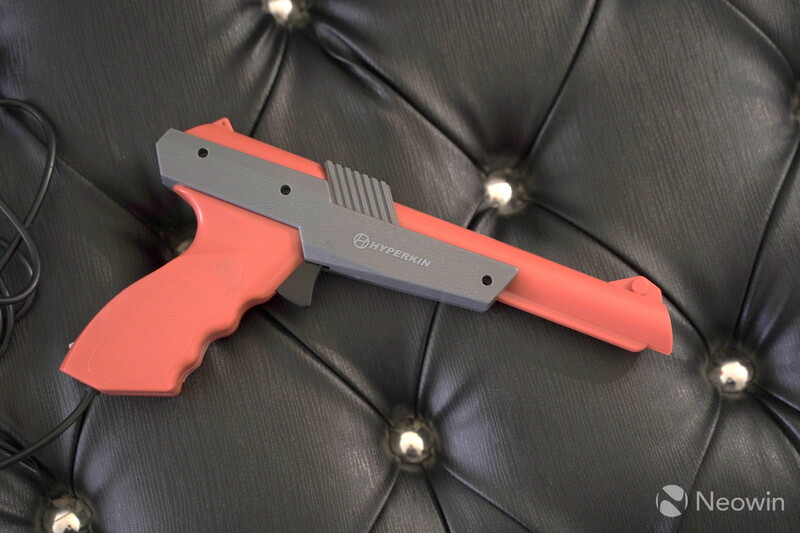 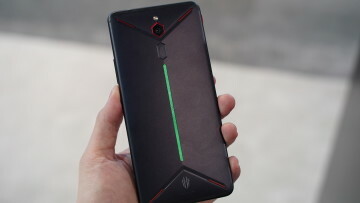 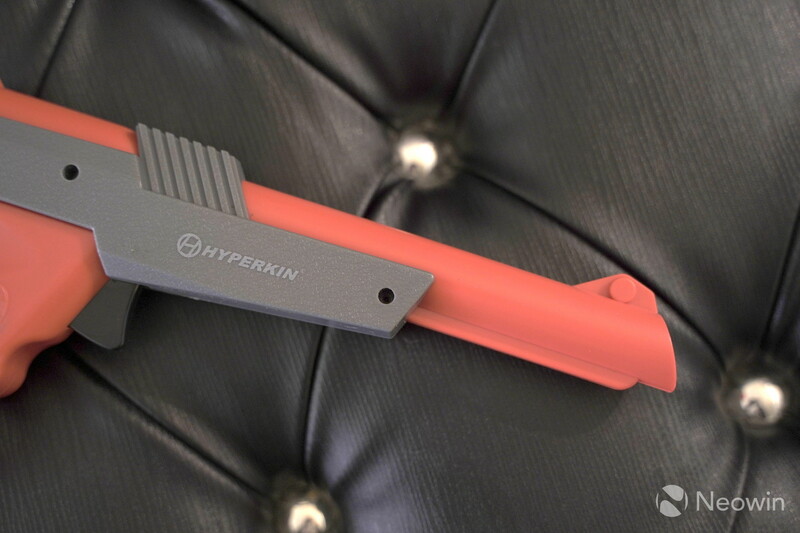 Sadly, by the fault of my own, I wasn't able to try out the Hyper Blaster HD, but hopefully sometime in the future we will have a more in-depth review. 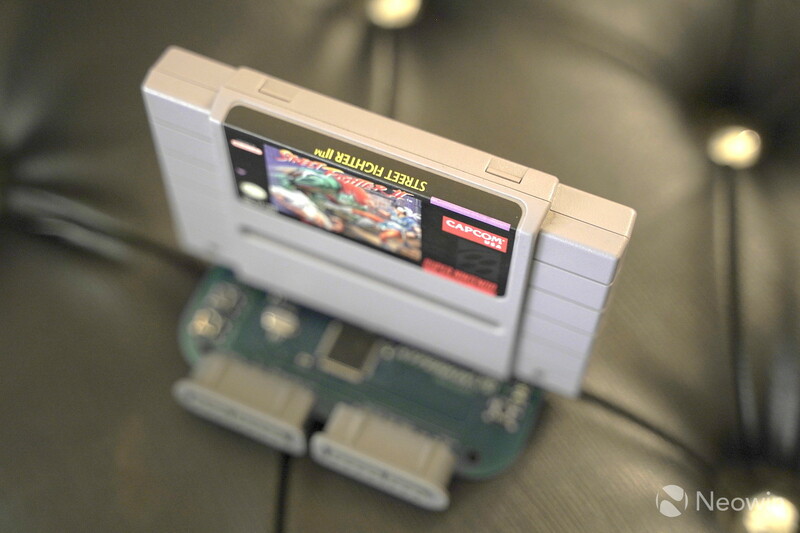 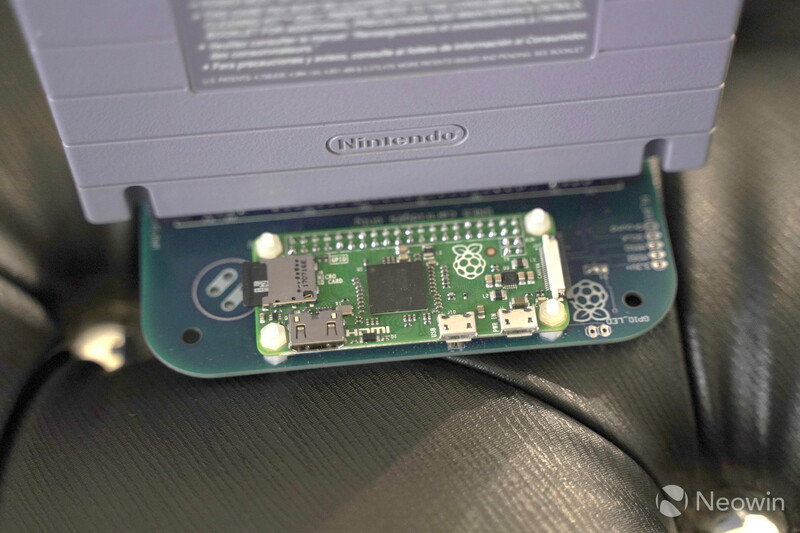 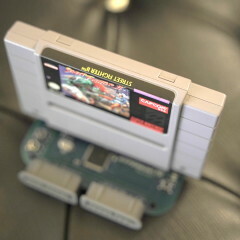 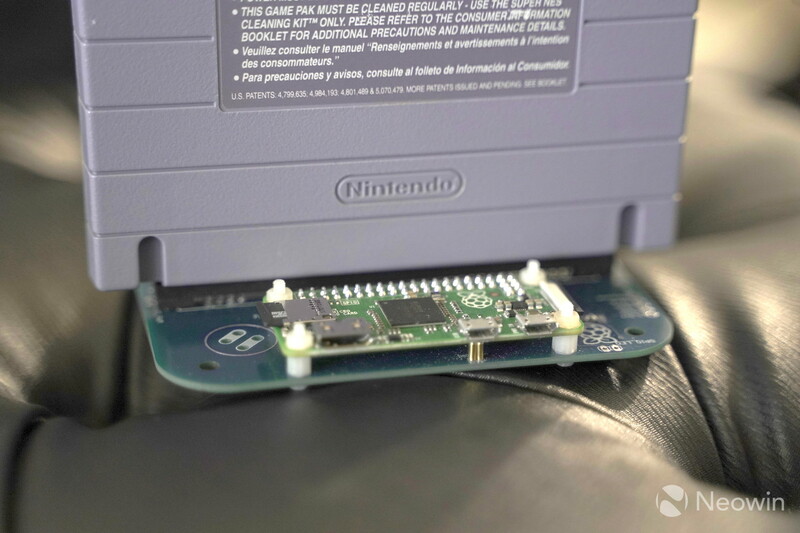 The RetroN DIY for SNES is definitely a sight to behold. 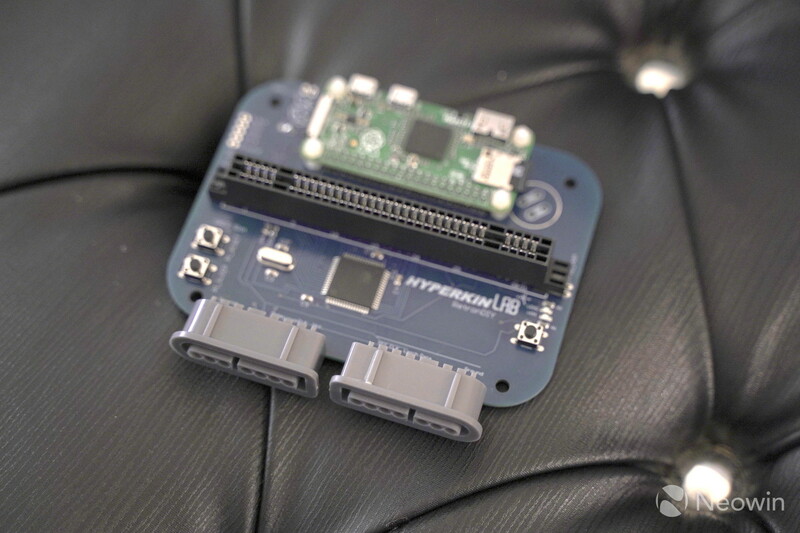 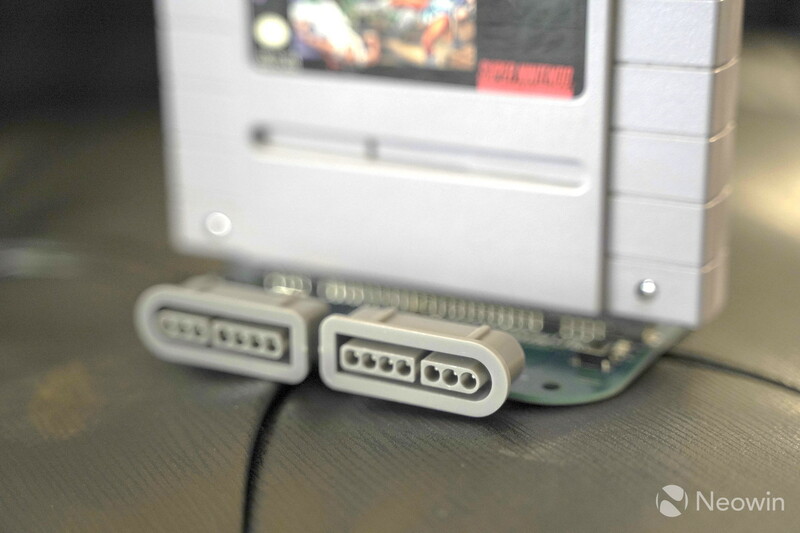 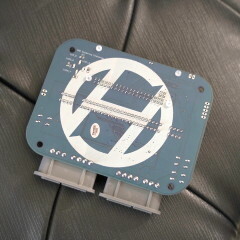 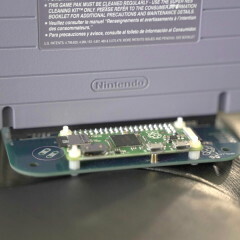 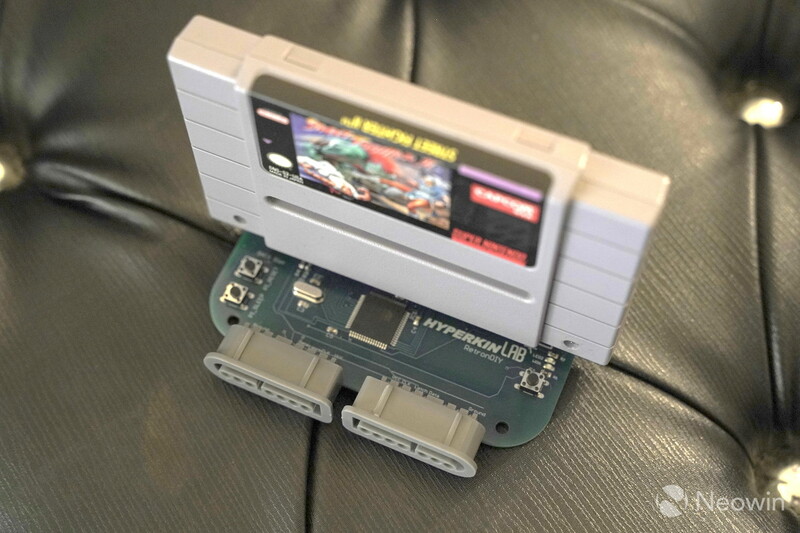 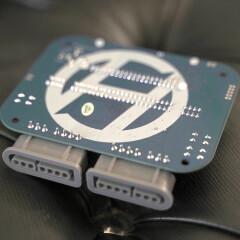 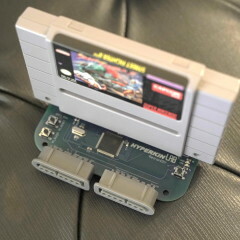 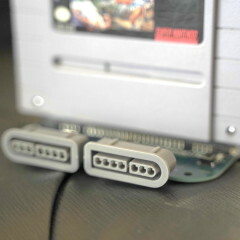 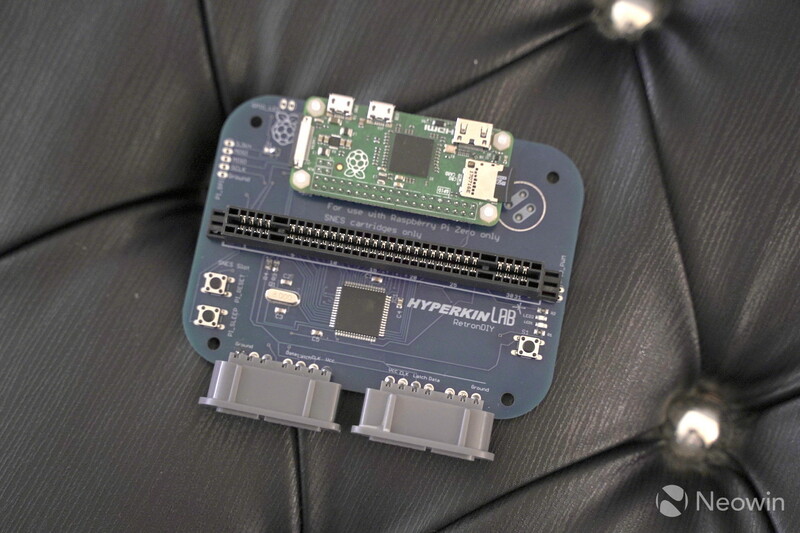 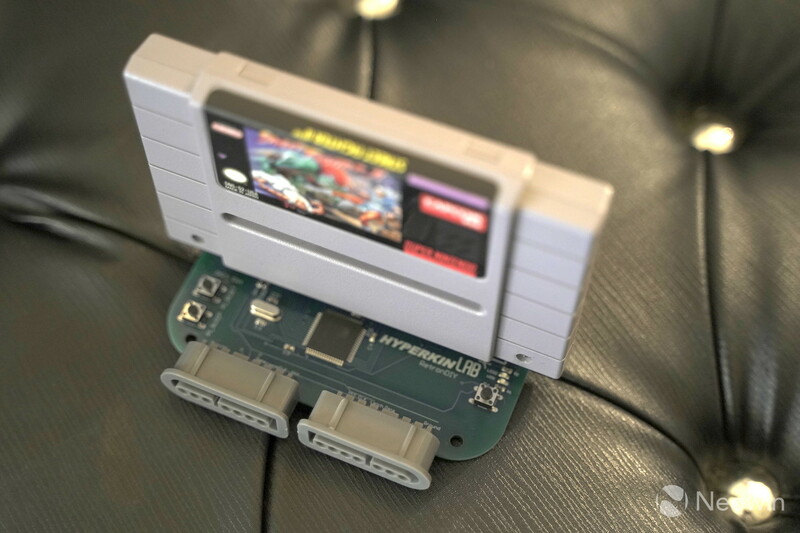 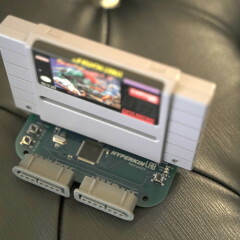 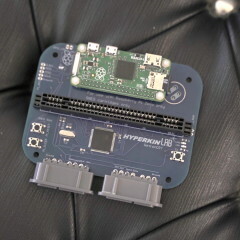 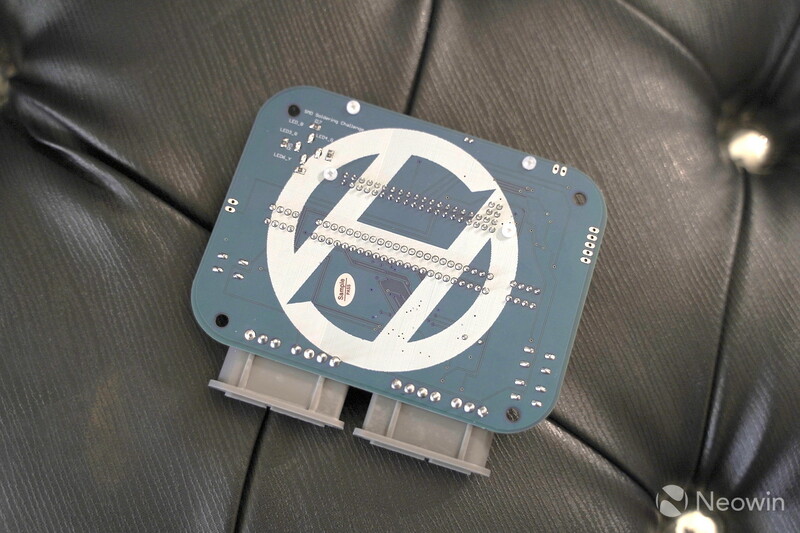 The board is emblazoned proudly with the Hyperkin logo on the bottom, while the top offers controller ports and the SNES cartridge slot. 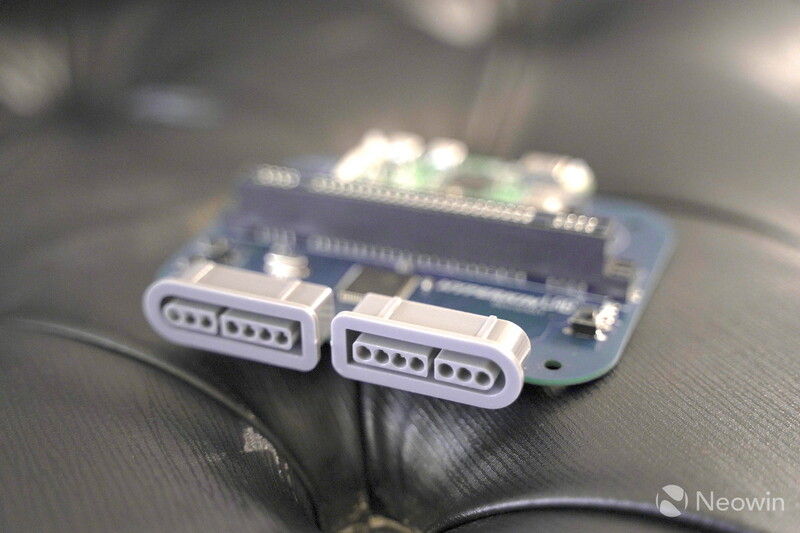 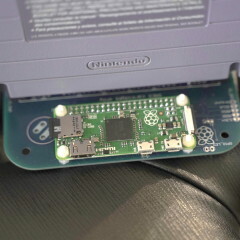 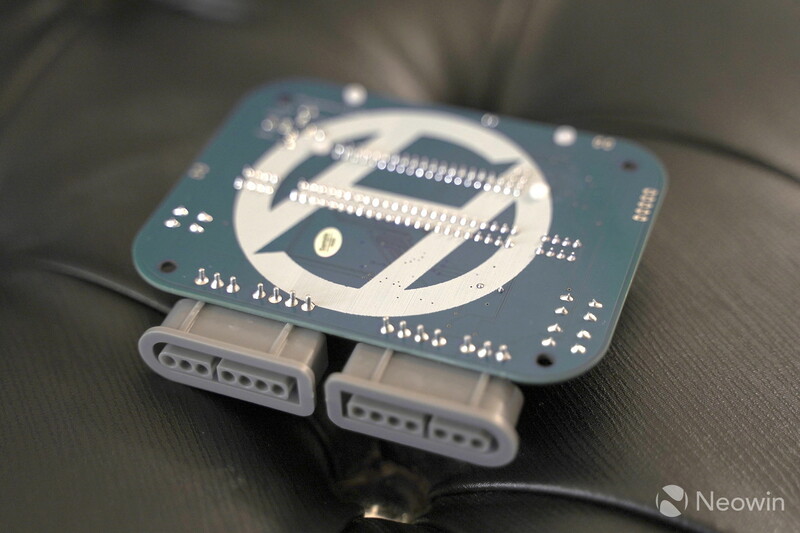 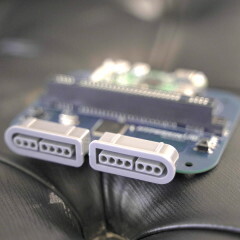 You can see the Raspberry Pi board connected towards the rear and this requires no soldering, as it simply connects with provided hardware. While it isn't the most intense Raspberry Pi build, it should provide an excellent starting point for someone that is curious. 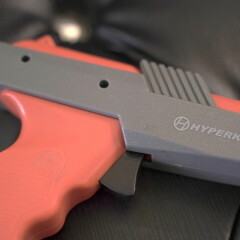 Jan 12, 2019 · Hot!